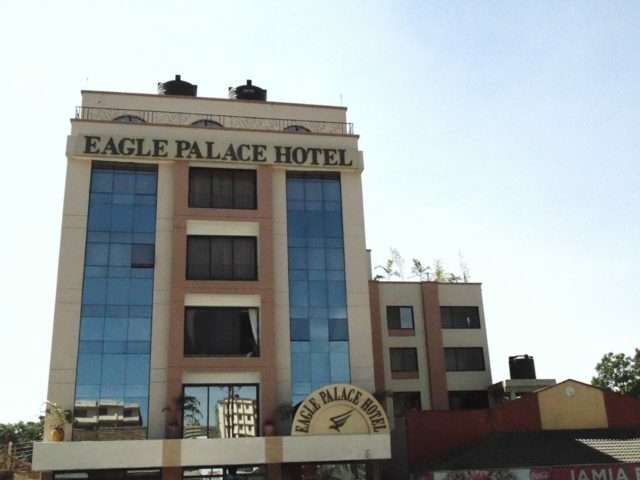 Nakuru is a dynamic town with a wide range of hotel options. Many of these hotels are business hotels located in the central business district. 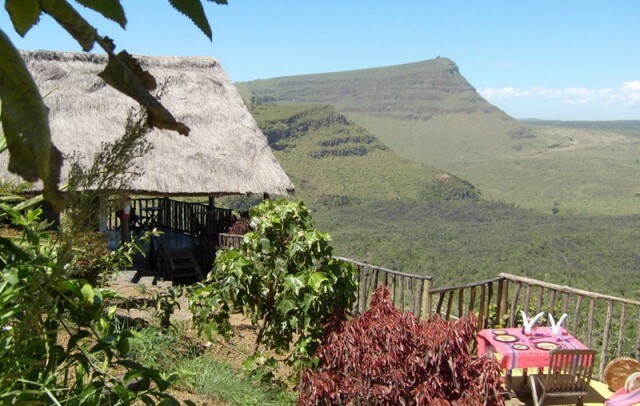 Majority are affordable with a modest budget and usually cater for business travelers or even tourists spending the night in Nakuru on their way to the greater Rift Valley area. A couple of hotels are on the mid- high range budget and these cater for corporate organizations holding conferences, workshops and team building activities in Nakuru. Examples are Merica Hotel, Hotel Cathay and Bontana Hotel. 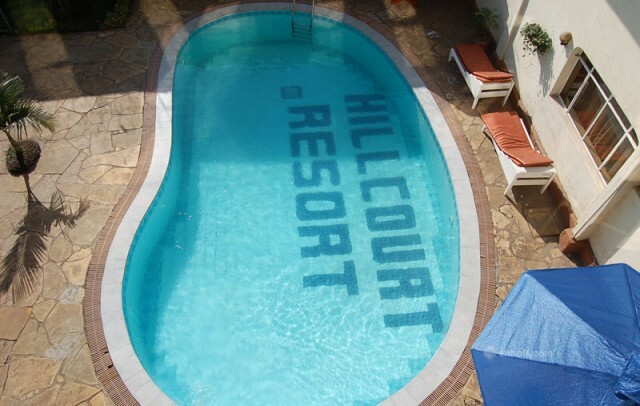 The hotels are easily accessible and will be self contained with hot/cold showers, swimming pools, satellite TV, wireless internet, conference facilities, restaurants and other such amenities. Nakuru town, being home to Lake Nakuru National Park has a number of lodges inside and outside the park. The lodges are more of tourist/ getaway destinations as opposed to the business hotels in town. 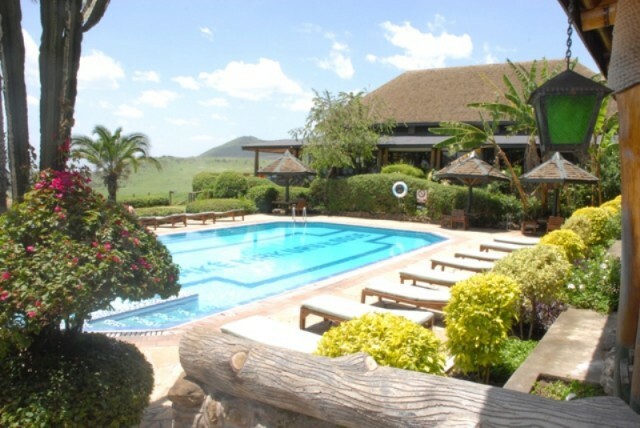 Inside the park are the Sarova Lionhill Lodge, Lake Nakuru Lodge and the Sopa Lodge. The lodges provide luxurious accommodation with rates being for the mid-high range budgets. 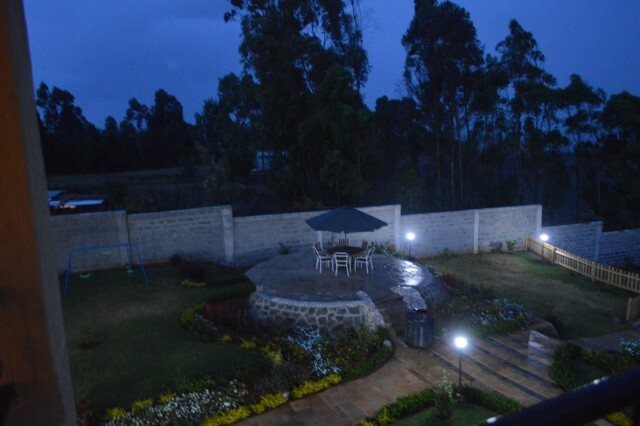 They are built strategically to provide stunning views of the park around them and offer utmost comfort for guests. Outside the park are lodges such as Lake Nakuru Flamingo which provides affordable accommodation for those visiting the park. 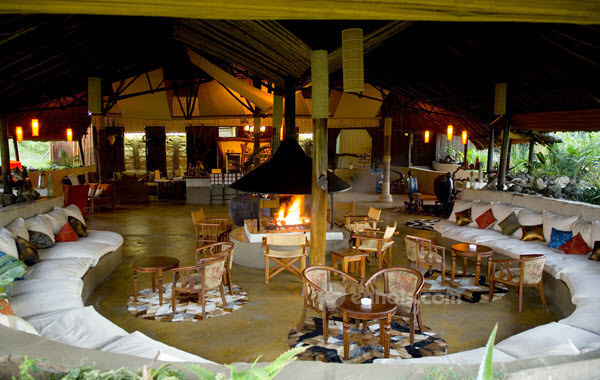 The lodges also cater for other groups such as honeymooners and groups looking for a wild getaway. Along with hotels and lodges Nakuru has a number of camps that offer affordable accommodation to people visiting the town for various reasons. Inside Lake Nakuru National Park is the Flamingo Hill Tented Camp which is small and exclusive, offering comfortable and luxurious accommodation. Also inside the park is a cheap camping area run by KWS where guests can carry their own camping gear and set up for the night. 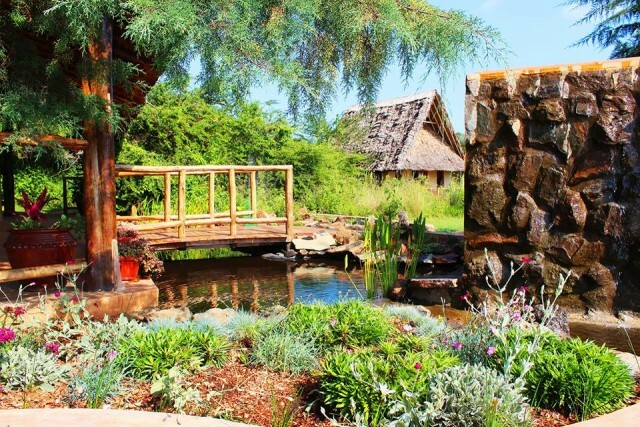 Bordering the park in the Congreve Conservancy is the luxurious Mbweha Camp, Maili Saba camp overlooking the Menengai Crater and the Ziwa bush Lodge that is set next to an extensive wheat farm along Nakuru-Njoro roadd. The luxurious camps are moderately priced getaway destinations, ideal for honeymooners, romantic outings and families looking to completely unwind in quiet and serenity. 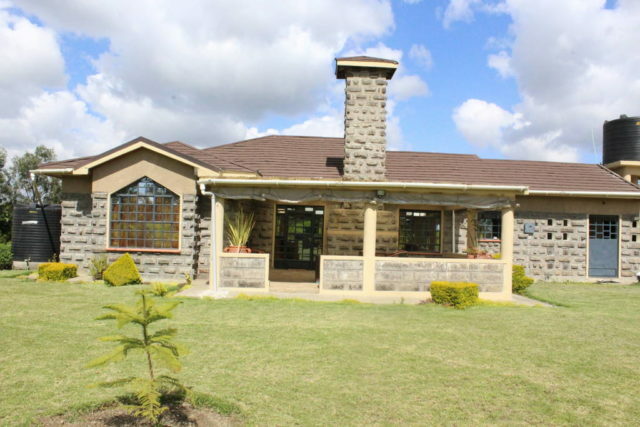 Nakuru has a number of cottages and Houses. Most cottages are owner managed, with options of self catering or having food prepared on order. 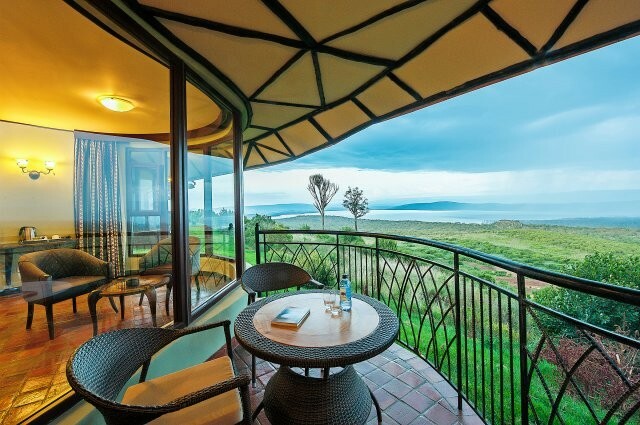 Majority of the cottages are in close proximity of Lake Nakuru. They include The Kembu cottages inside a ranch, Congreve house next tothe Soysambu conservancy and the Sheerdrop holiday home. 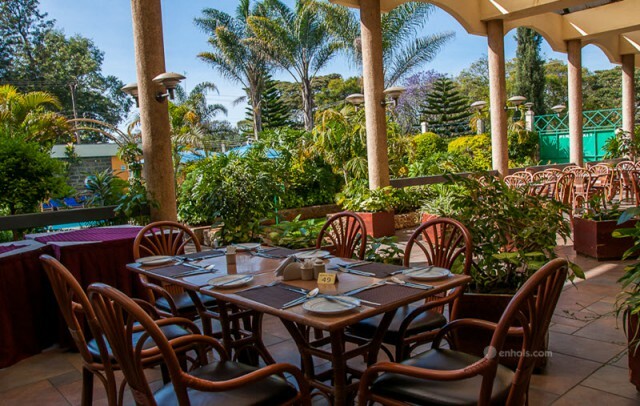 A couple of hotels are on the mid- high range budget and these cater for corporate organizations holding conferences, workshops and team building activities in Nakuru. Examples are Merica Hotel, Bontana Hotel and Jarika County lodge. The hotels are easily accessible and will be self contained with hot/cold showers, swimming pools, satellite TV, wireless internet, conference facilities, restaurants and other such amenities. 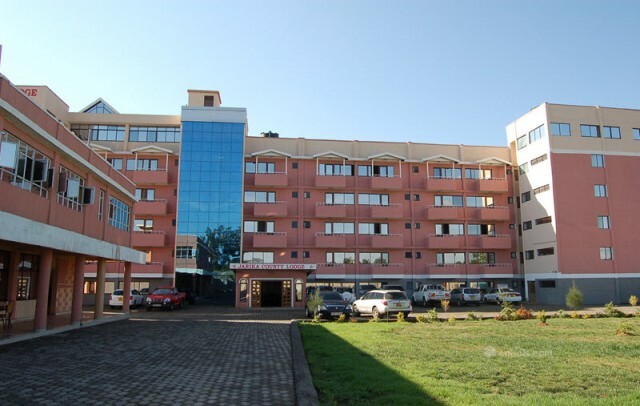 Results 1 - 12 of 28 for "Accommodation in Nakuru"
Nakuru is located 160km north west of Nairobi. It is the fourth largest urban town in Kenya. It is located on the Kisumu-Nakuru highway and this makes it a busy stopover for travelers along the highway. It is one of the wealthiest regions in Kenya and has a huge agricultural, transportation and tourism potential. Sitting at the base of the Great Rift Valley, the county possesses one of the richest collections of Kenya’s tourist attractions including the world famous Lake Nakuru National Park. Situated in the heart of the Great Rift Valley, Lake Nakuru National Park is world famous for the flocks of lesser Flamingoes that color its shores a vivid pink. Surrounded by rich areas of grassland, euphorbia and acacia forests, rocky cliffs, and a myriad of animal and bird species, there is little doubt why Lake Nakuru National Park is Kenya’s second most visited National Park- after the Masai Mara. The park lies at about 160 Kilometers north of Nairobi, Kenyafs capital city. The entrance to the park lies at 6kms from Nakuru town and its major attraction is Lake Nakuru, a shallow alkaline soda lake underneath the eastern Rift Valley. The park is rich in different varieties of flora and fauna and was declared an ornithologist’s paradise in 2006, offering an extraordinary view of an estimated 2 million flamingoes and a host of other species and birds of prey. The lake is world famous as the location of the greatest bird spectacle on earth. March to May would be a good to visit and watch the Flamingoes. However, Lake Nakuru can be visited any time of the year. Lake Nakuru National Park boasts of the highest concentration of flamingoes anywhere. Two species of over 2 million flamingoes, the lesser and greater flamingoes color the shores of Lake Nakuru a vivid pink that will take your breath away. Other attractions include fish eating birds, pelicans and cormorants. The tilapia grahami has also flourished after being introduced in the early 1960’s. There are over 400 resident bird species on the lake and in the surrounding park. Thousands of both little grebes and white winged black terns are frequently seen as are stilts, avocets, ducks, and the migrant waders, common during the European winter.